Enduro is one of the most laid back, all-day adventures for mountain bikers. All of the climbing (uphills) are untimed and the stages (downhills), are the only timed portions of the race. This makes for a very social atmosphere, as you can ride with friends on the uphill and chat about your day! 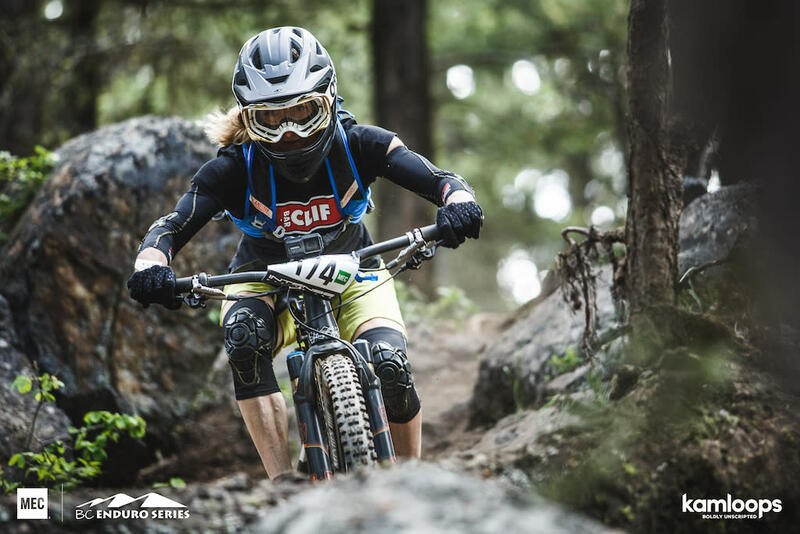 The first BC Enduro race is on Saturday, April 21 during The River Beaver Classic at the Bike Ranch. A Red Collar Brewing Beer Garden will be set up at night, as well as a Pump the Track party under the lights. 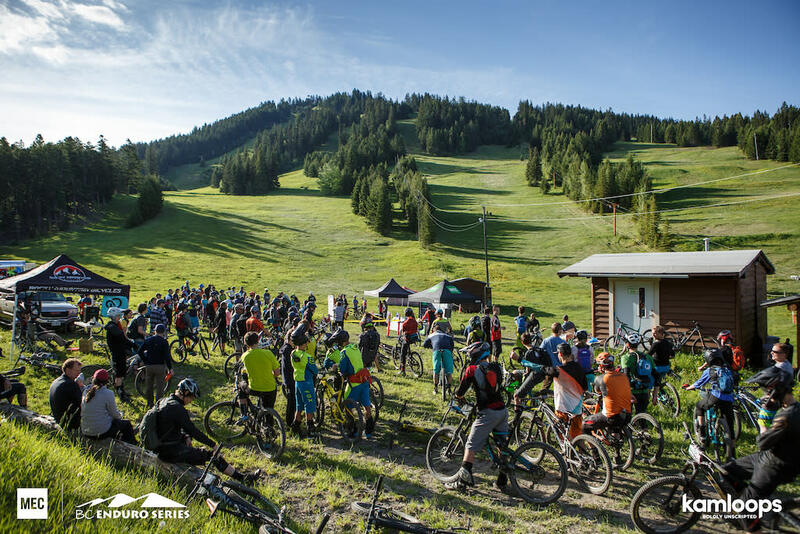 The Canadian Enduro is on Sunday, June 3 with a beer and wine tasting at night in the Harper Mountain Lodge. 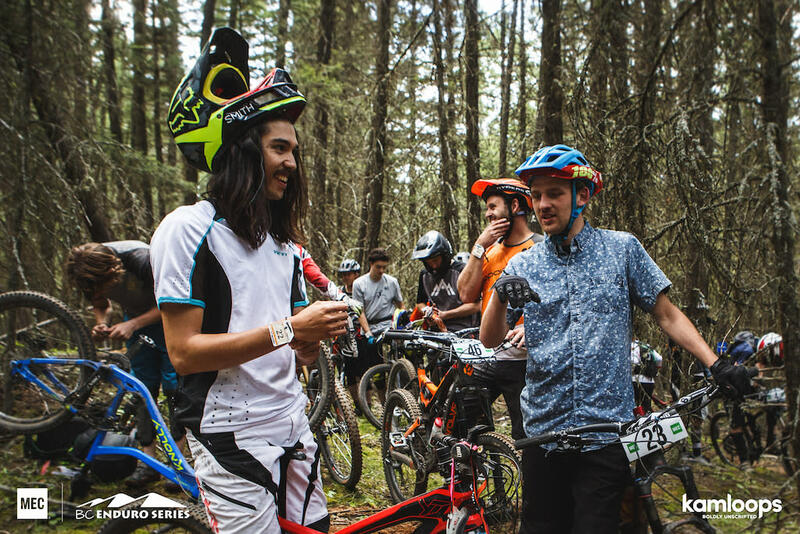 For more information on the events, visit Canadian Enduro. Looking to catch a race in action? The best way to watch is to simply show up at the event locations and check out the stages. We don’t close the trails to the public, so come and ride.